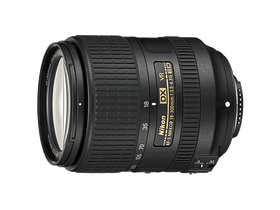 Portable build: the perfect all-round/walkabout lens for general travel shots, and amateur sports or wildlife photography. 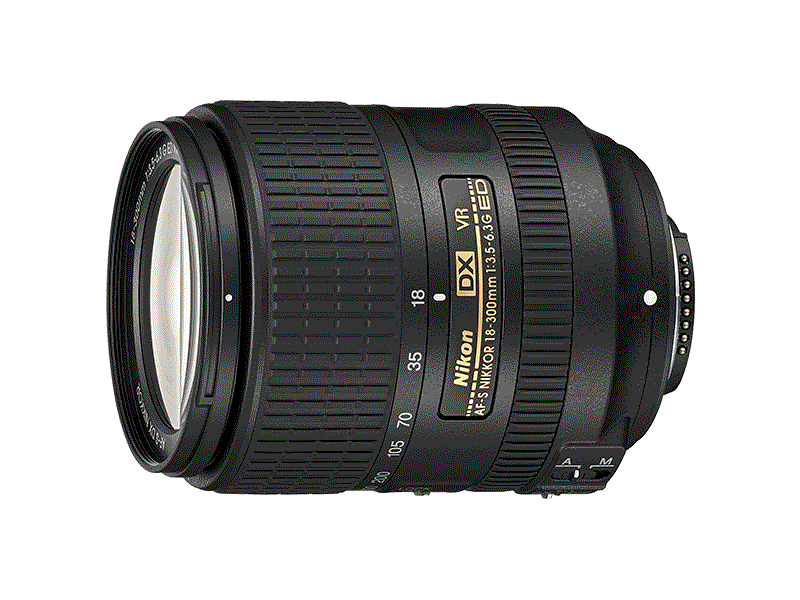 Boasts a surprisingly compact and lightweight design for a high-power lens with this kind of range. High optical performance: three ED (extra-low dispersion) glass elements and three aspherical lens elements ensure high resolution and contrast while minimising most forms of aberration and colour dispersion. Vibration Reduction (VR): minimises the effects of camera shake and lets you shoot at shutter speeds that are up to four stops slower. VR operation is quiet, even when filming. SWM (Silent Wave Motor): for fast, whisper-quiet autofocus. Zoom-lock switch: keeps the lens secure when it’s not in use.